Nicholaus Garcia has 16 articles published. New York lawmakers continue negotiations with Gov. Andrew Cuomo in hopes of authorizing mobile sports betting in the state. The Office of Alcoholism and Substance Abuse Services hasn’t taken an in-depth look at New York problem gambling programs since 2006. 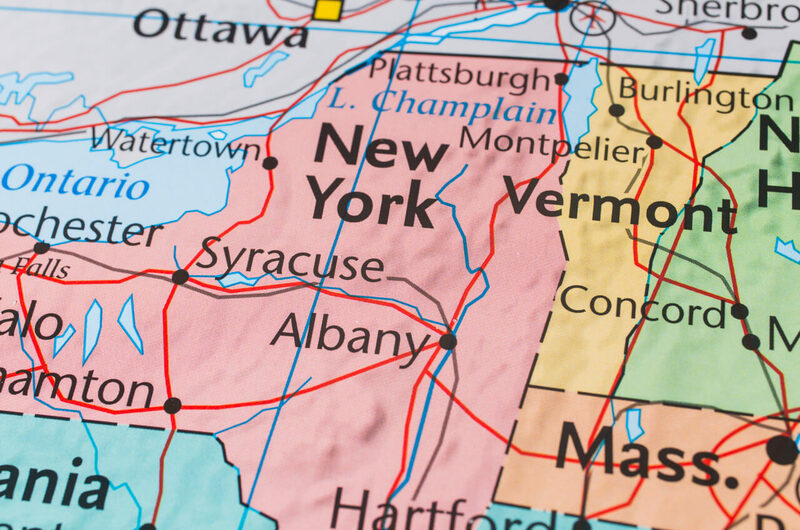 New York lawmakers might need to rethink budget alternatives following New York Governor Andrew Cuomo’s recent announcement that state revenue is on the decline. That could include the legalization of online NY sports betting. Sen. Joseph Addabbo has introduced Senate Bill 17 to New York Legislature to allow sports betting at existing Empire State casinos. New York Assemblyman Gary Pretlow said he would give up his pursuit for online poker if it meant his constituents would be on board with sports betting. According to new NYGC data, Rivers Casino dominates New York’s four casinos and generated almost double the slot revenue than Resorts World Catskills.